“Gar firdaus, ruhe zamin ast, hamin asto, hamin asto, hamin ast.” If there is ever a paradise on earth, it’s here, it’s here, it’s here. Kashmir is indeed a paradise on Earth with its scenic landscape and snow-capped mountains. The magnificence and charm of this place are unparalleled. You are sure to fall in love with the valley at the first sight itself. Despite the territorial divisions, Kashmir is one of the most celebrated tourist destinations in the world. It is popular with couples who want a romantic getaway. This northern state of India is endowed with the best of nature. The valley sees an influx of tourists from all over the world. The place comprises of beautiful lakes, magnificent trees, dense forests, waterfalls, gardens and valleys. Here are ten places that you must visit when in Kashmir. Dal Lake is one of the most beautiful lakes in the India. It is the second largest lake in Jammu and Kashmir. 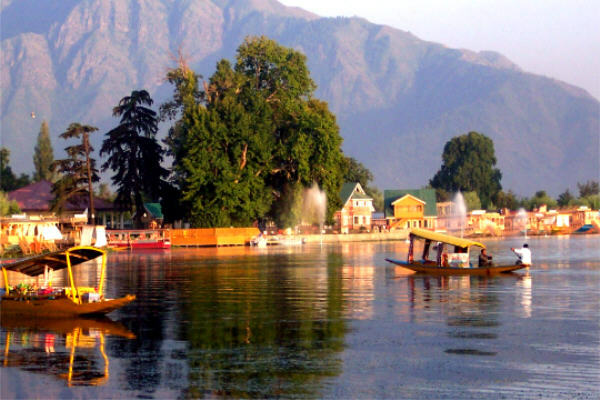 About Dal Lake, it is believed that it originated from the Pleistocene Lake, which covered the Kashmir Valley. 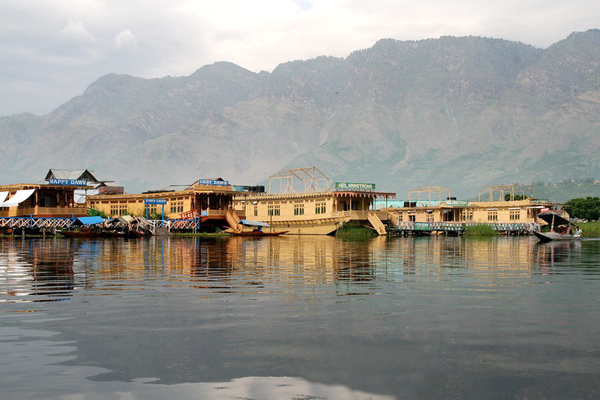 Dal Lake is known for its houseboats and shikaras that will help you travel the lake. A tour of the shikaras will give you a unique experience that will remain in your memory for long. The lake is encircled by mountains on three sides. The most notable feature of this lake is the five basins and channels that are linked to each other. The banks of this magnificent lake are adorned by orchards and several blooming gardens. The embankments of the Dal Lake have plenty of Mughal monuments. Gulmarg is a picturesque hill station of Kashmir. It is approximately 52 kilometers away from Srinagar. 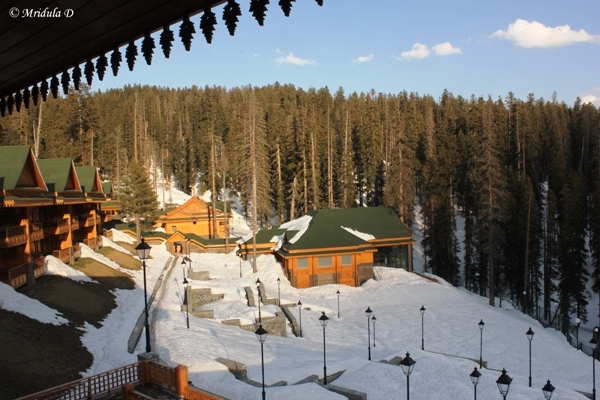 Gulmarg is the India’s answer to the popular ski resorts of the world. Adventurous souls can go for mount biking, golf, fishing and snowboarding. If you are not much into skiing, then you can visit the Mount Apharwat for outstanding views. It has a lot to offer in terms of natural beauty. The vibrant flowers contrast beautifully against the snowcapped mountain peaks. 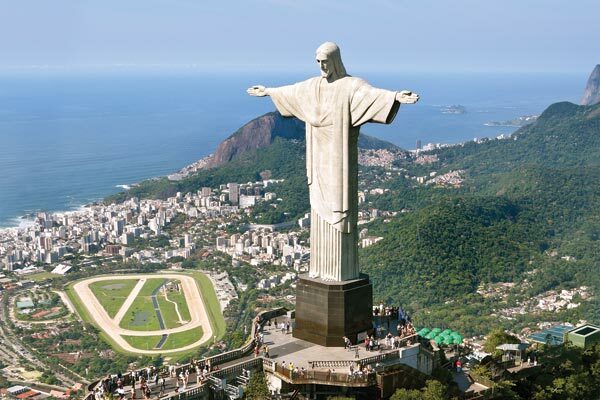 The place is also renowned for having the longest cable car system in the Asian continent. You can also buy the tickets online to avoid standing in long queues. The other places of attractions in Gulmarg are the Nagin Valley, Baba Reshi, Gulmarg Gondola, Frozen Lake and Bota Pathri. 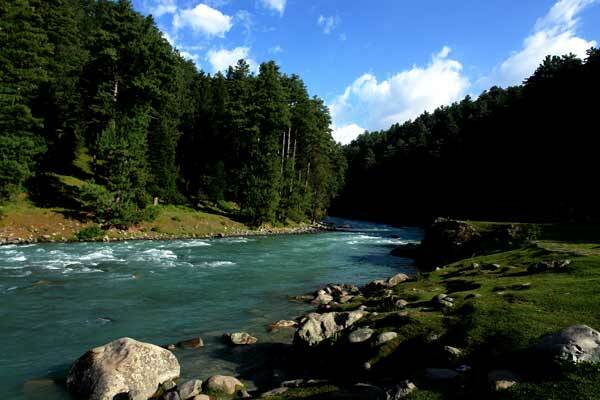 Pahalgam, or the Valley Shepherds is another tourist spot to visit in Kashmir. It is popular for adventure tourism. It is also the departure point for pilgrims going on the Amarnath Yatra. You can indulge in activities like trout fishing, river rafting and golfing. The mountains of Pahalgam contain 20 lakes and many other beauty spots that the guides and equestrians will take you for a ride. The places of attraction in Pahalgam are the Pahalgam’s Betaab Valley and Lidder River. The main accommodation center in this resort town is a low-rise resort town of Pahalgam with over 230 hotels and guesthouses with temples, golf courses and parks. 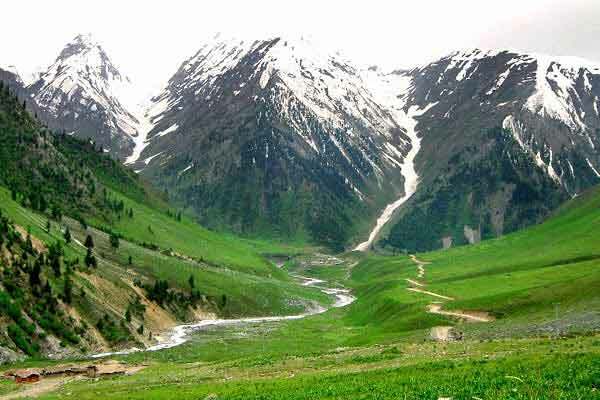 This hilly area of Pahalgam is famous for its rich vegetation and fertile region. A visit to Sonmarg is must during your trip to Jammu and Kashmir. The place with its unmatched landscape will give you an extravagant visual treat. The mountain ranges of Sonmarg rank amongst the highest ranges in the world. It is also abundant with beautiful flowers. Sonmarg is famed for its short routes like Naranag, Harmukh Mountain, Kishansar Lake and Gangabal Lake. Baltal, the base camp for Amarnath Yatra is located 15 kilometers from Sonmarg. 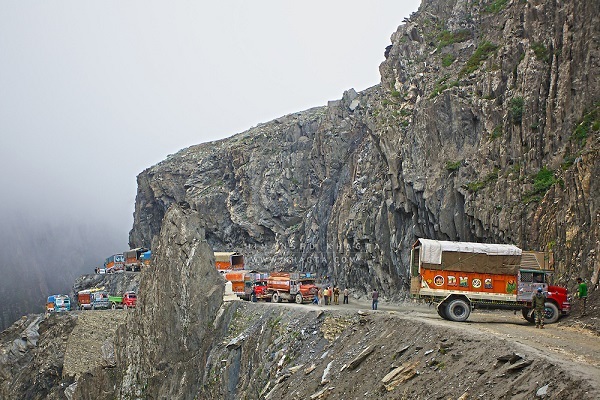 Make sure you visit the Zojila Pass near Sonmarg that connects Ladakh and Kashmir. You can take Eastbound uses to reach Sonmarg. 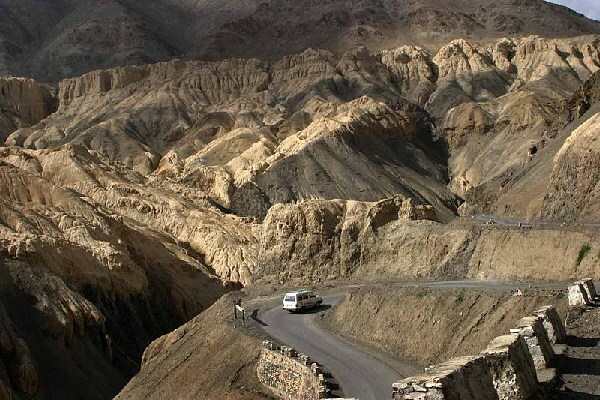 There are few places in India as enchanting as Leh. This stunning placed is dotted with mud brick houses and stupas. The Old Town is dominated by a rocky ridge topped by a Tibetan style fort and palace. Beneath the bazaar, you will find souvenir shops and restaurants. The most striking attraction of Leh is the Pangaong Lake. The lake is famed for its beautiful surroundings and its azure water. The marshy area of the Pangaong Lake is a shelter for migratory birds. The other places of attractions in Leh include Shanti Stupa and Climbing Palace Ridge. The altitude of this place might make you breathless. So make sure you drink plenty of ginger tea. Also, avoid strenuous exertion. 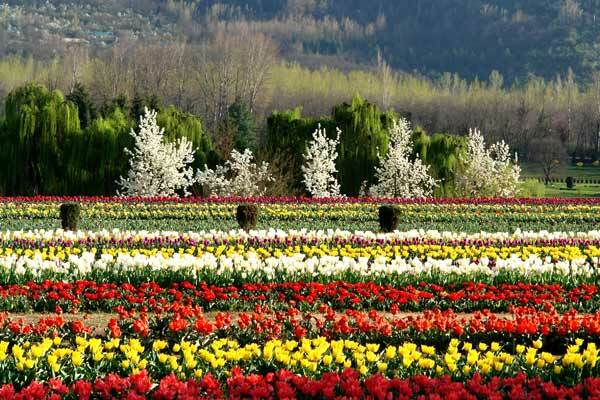 The Indira Gandhi Tulip Garden, located on the Zabarwan Mountain foothills, will be a delight to your senses. It is Asia’s biggest tulip garden. Everything about this garden is enchanting. The garden is home to over one million tulips. There are around 70 varieties of tulips in this 30-acre garden. The best time to visit this garden is during this April when you can enjoy the blooming flowers at their best. Srinagar is the prized possession of the Vale of Kashmir. Srinagar lies on the bank of Jhelum. This capital city is best known for its lush garden, beautiful landscape, wooden mosque, and serene lakes. There is also a floating vegetable market from where you can purchase fruits and vegetables. The best time to visit Srinagar is during the summer season. Northwest to the Srinagar lies the fascinating Old City. The downside is that it can cause chaos sometimes due to curfews. The other places of interest include the Dachigam Wildlife Sanctuary, Pir Panjal, and Kashmir Golf Course. Jammu, protected and blessed by Mata Vaishno Devi, is amongst the top places to visit in Jammu and Kashmir. The place invites those looking for peace and tranquility. The beauty and divinity of the Mahamaya Temple, Ranbireshwar Temple, and Raghunath Temple will invigorate you. You must also visit the Bahu temple situated in the Bahu Fort. The Bahu temple is dedicated over Bawe Wali Mata better known as Goddess Kali. The Aquarium at the Bagh-e-Bahu is also a popular tourist attraction. It is the largest underground aquarium in the county. 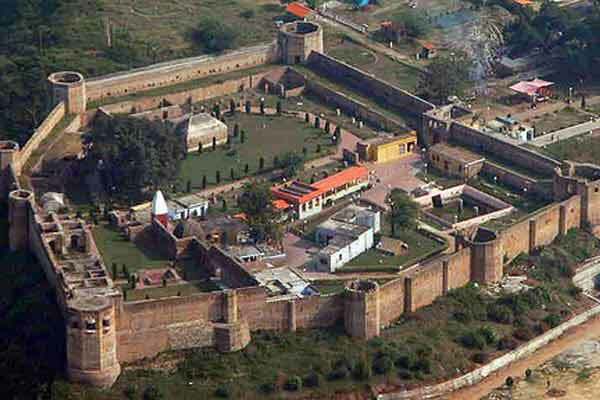 The other popular attractions of the Jammu City include the Shiva Caves and the Har-ki-Paori Mandir. The Nishat Garden is one of the largest Mughal Gardens in India. It is located on the banks of the Dal Lake. Also known as “the garden of bliss”, Nishat Garden was designed by Asaf Khan, the brother of Nur Jahan. The backdrop of Zabarwan Mountains gives a beautiful look to the garden. The garden consists of ruins of the buildings of the Mughal era. There is a double story pavilion enclosed with latticed windows on two sides of the building dating back to the Mughal period. There is also a small spring, known as Gopi Tirth, located behind the garden. In addition, you can also enjoy the beautiful view of the Dal Lake along the snow capped Pir Panjal Mountains. 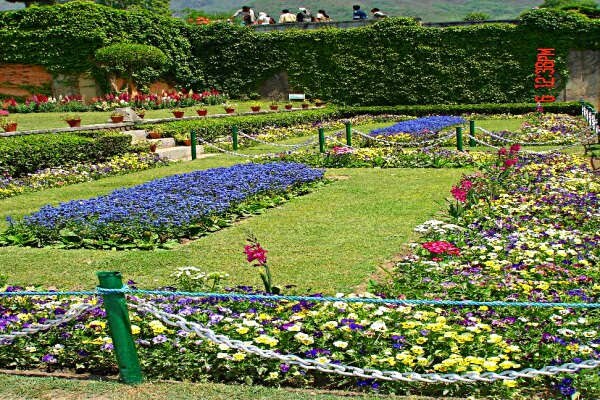 The other attractions of Nishat Garden include the flowerbeds, fountains and trees. Drass is the second coldest inhabited region in the world. It is a small township is located at a height of 3,230 meters. Drass is situated at a distance of 60 kilometers from the west of Kargil. A popular activity to enjoy in Drass is trekking. A three-day trek to the Suru valley is one of the most famous trekking routes. You will enjoy the views of the beautiful meadows while passing through the Umbala pass. You must also visit the Drass war memorial, also known as Kargil War Memorial. Spring and summers are the best time to visit Drass. The local attractions can be visited any time of the day. Sightseeing will take one to 2 days. 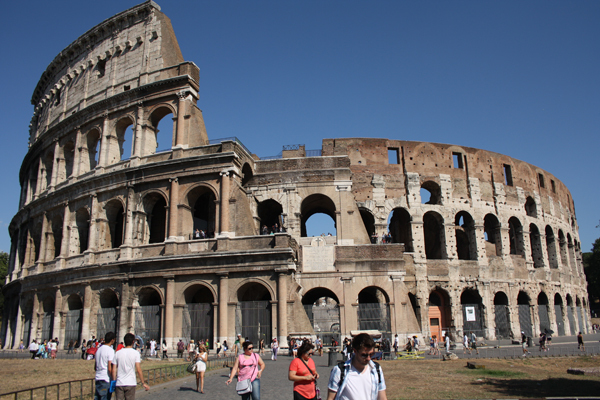 Plan your tour well, so that you can make the most of the trip.